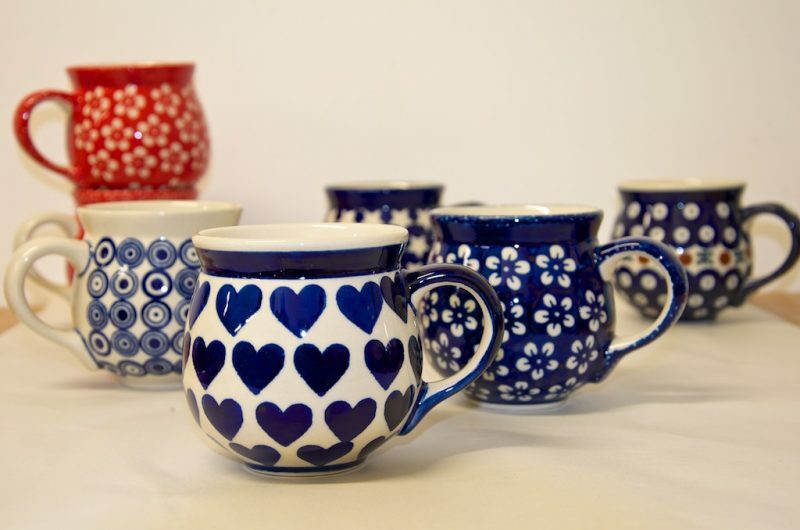 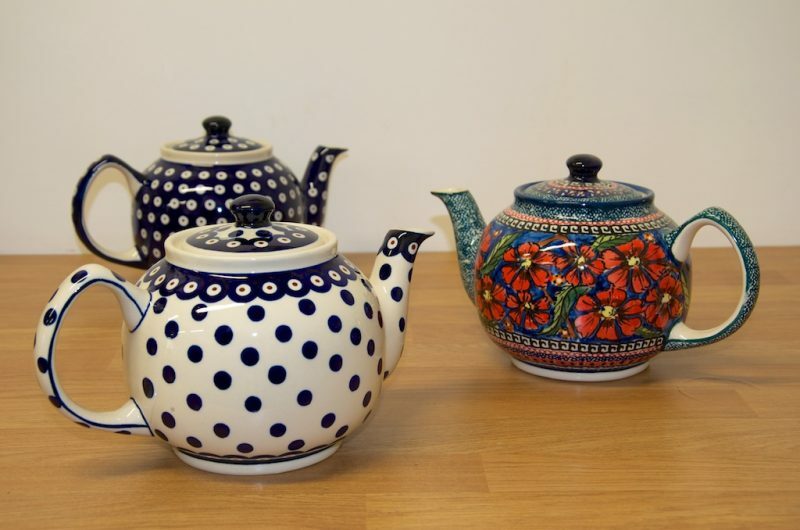 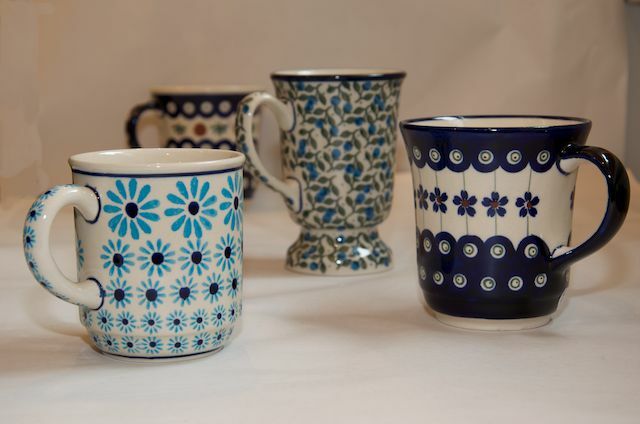 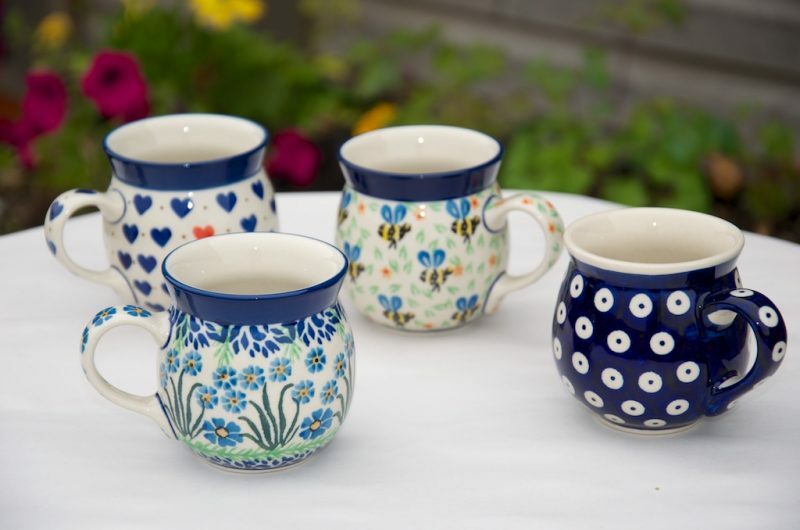 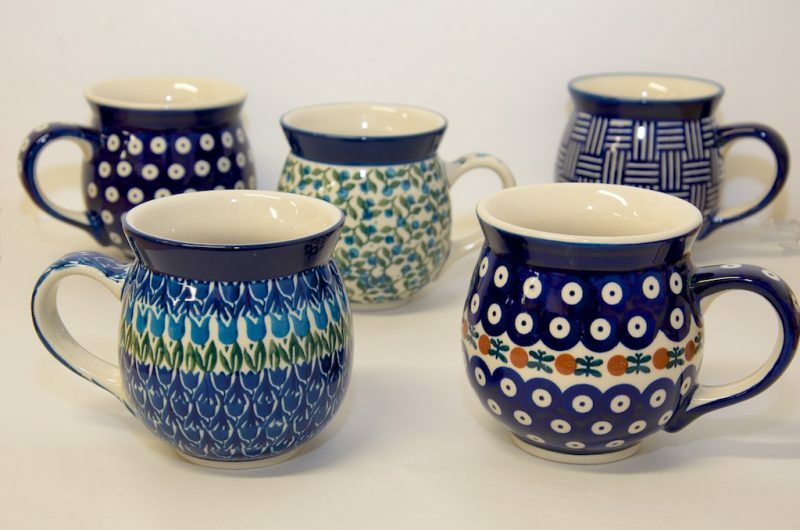 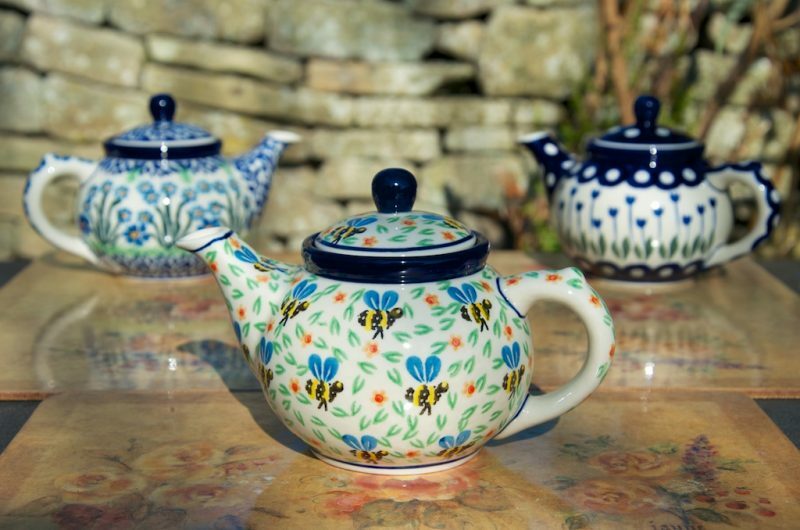 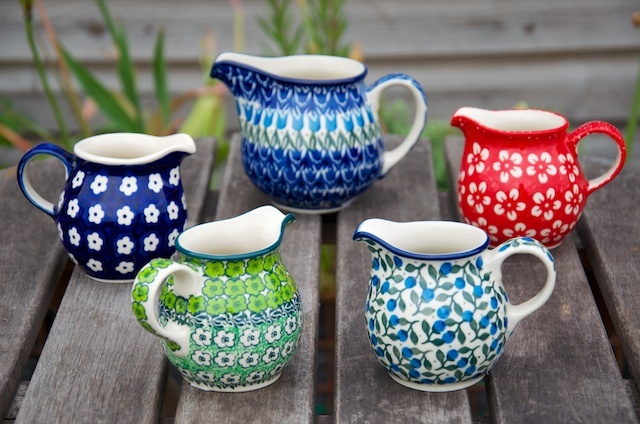 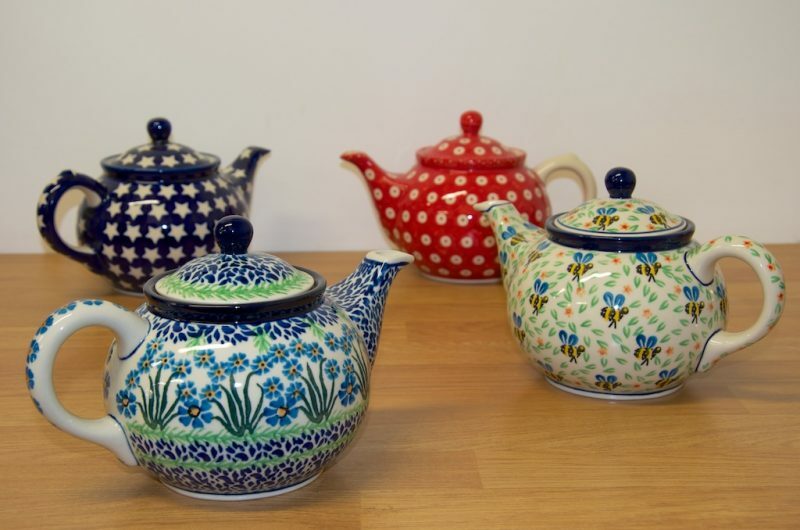 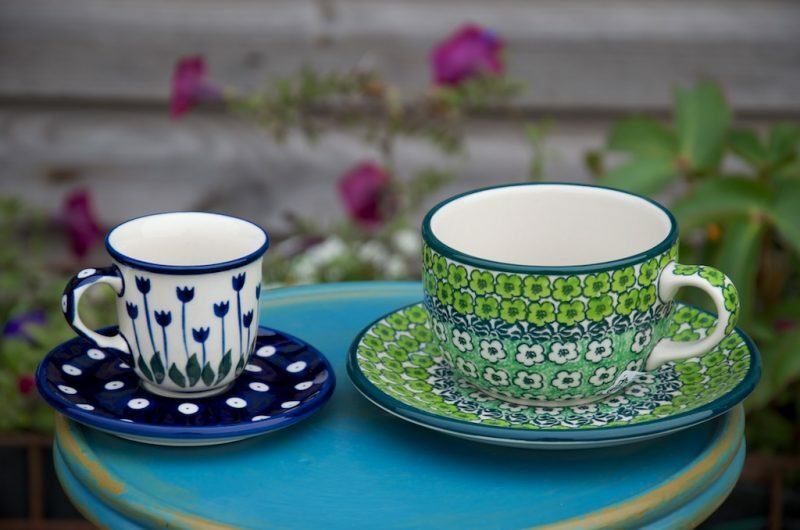 Polkadot Lane - Polish Stoneware Pottery shop, outlet and online store, Yorkshire UK: tea pots, coffee pots, mugs, cups and saucers, sugarbowls, spoon and teabag rests, creamers, tea spoons, honey pots and jam pots. 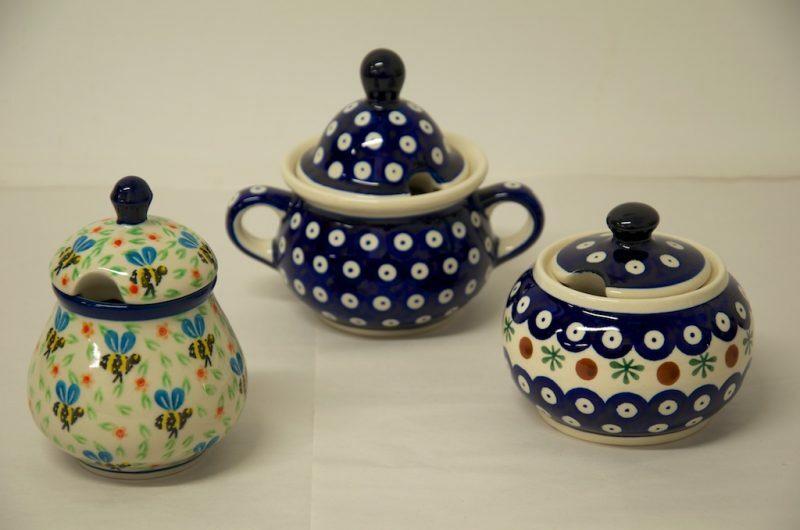 We stock a large selection of polish stoneware pottery from Boleslawiec and have many unique (Unikat) pieces from long established factory Ceramika Manufaktura, Ceramika Andy, Ceramika Millena and Ceramika Artystyczna. 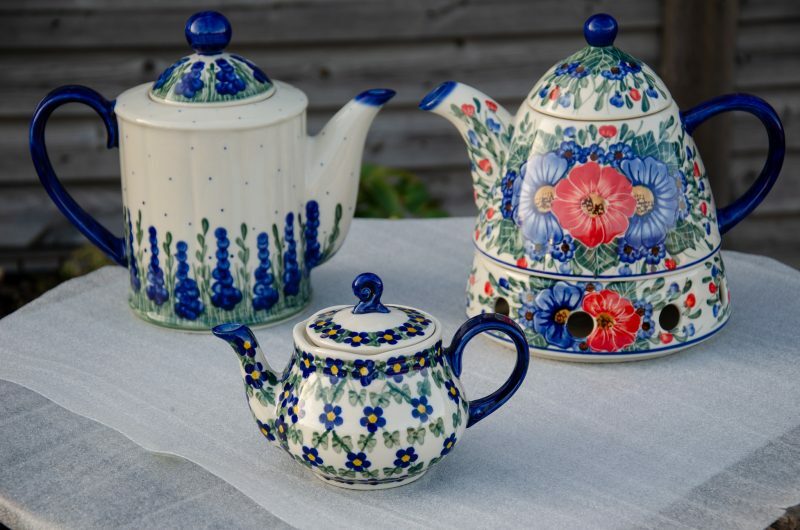 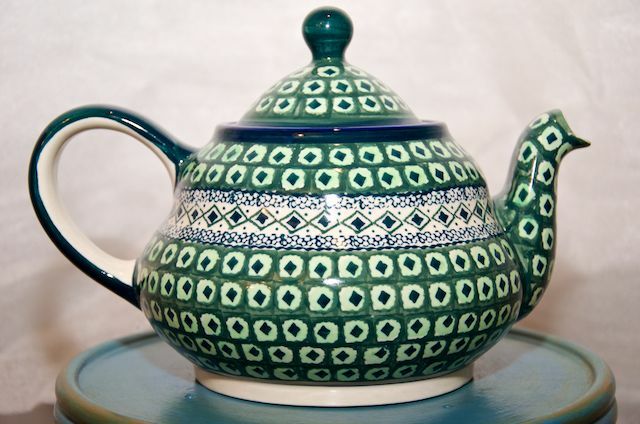 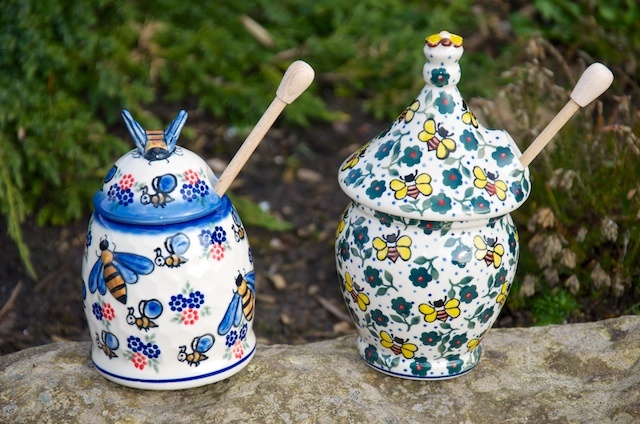 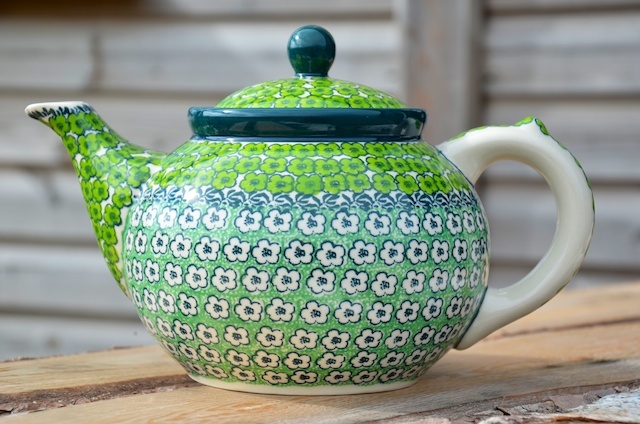 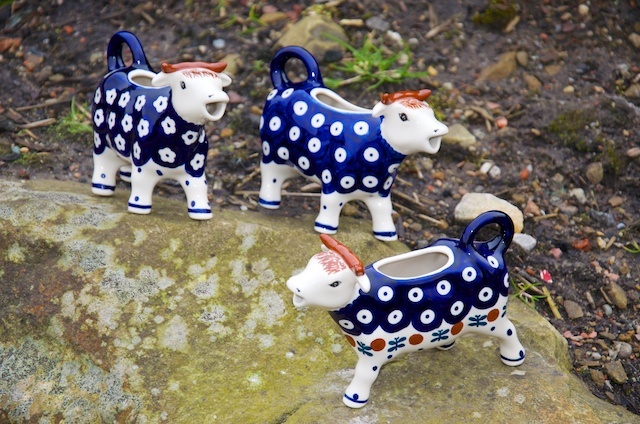 Here you will find polish stoneware pottery: tea pots, coffee pots, mugs, cups and saucers, sugarbowls, spoon and teabag rests, creamers, tea spoons, honey pots and jam pots.